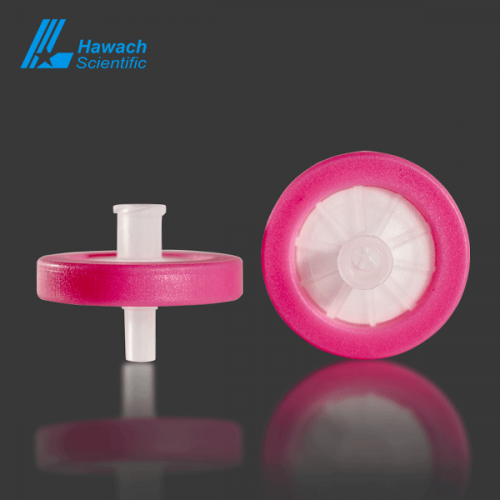 The Winstar color syringe filter is designed with the color code. The maximum working pressure is 6.2bar and the filtration speed is fast. 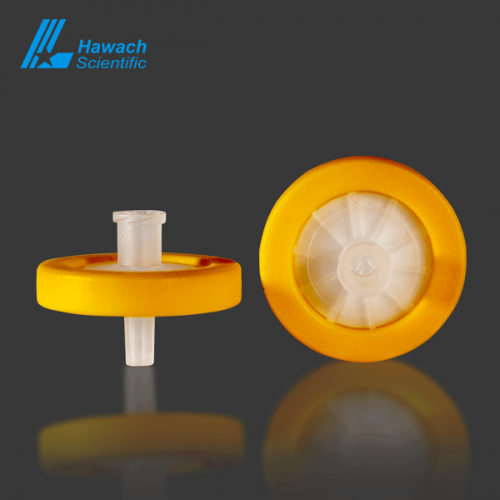 The filter structure of the standard female Luer lock and male roller accessories is adopted. 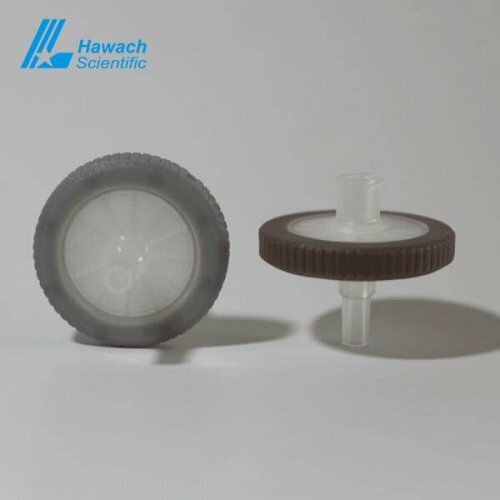 Materials and sizes are commonly used in laboratories and can be easily injected with HPLC syringe. 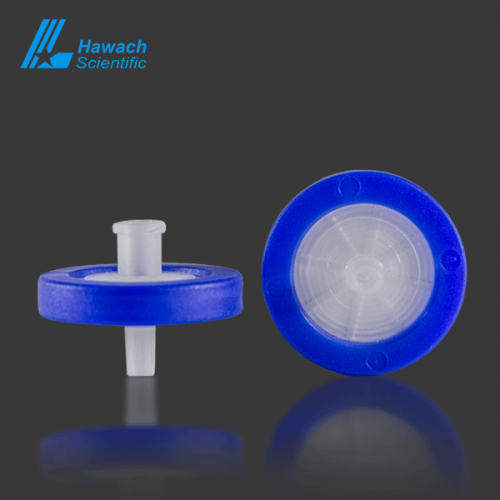 Very low HPLC can be used to extract materials(Nylon, PTFE, PES, PVDF, Hydrophilic PTFE and Hydrophilic PVDF). 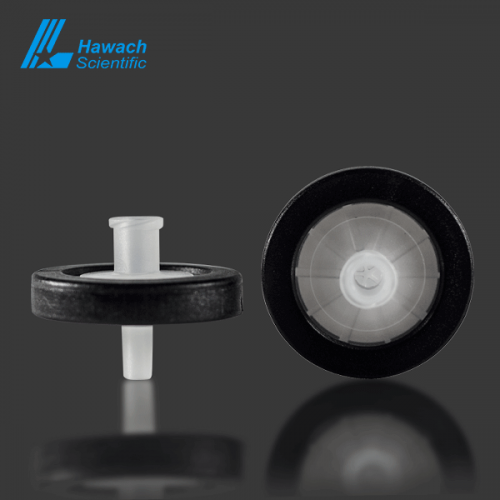 This series of products has lower cost and price and has excellent filtration efficiency. 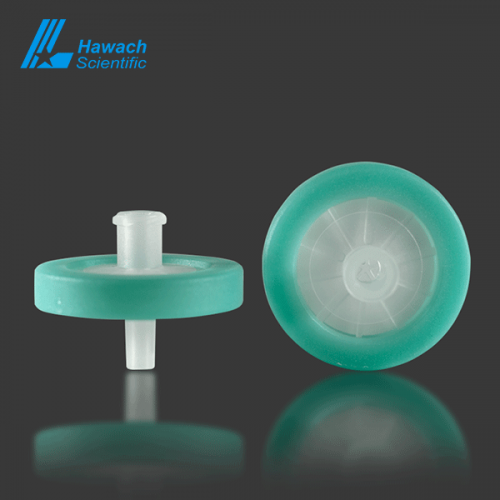 It is suitable for any customer’s needs.